NOTE: Residents need to schedule an inspection with the Fire Department prior to their closing. Please review the PDF link above to ensure your home is in compliance before our arrival. 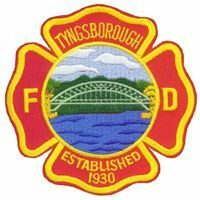 The Tyngsbourough Fire Department schedules inspections Monday-Friday from 9:00 - 5:00.
attending to emergency calls is our priority. 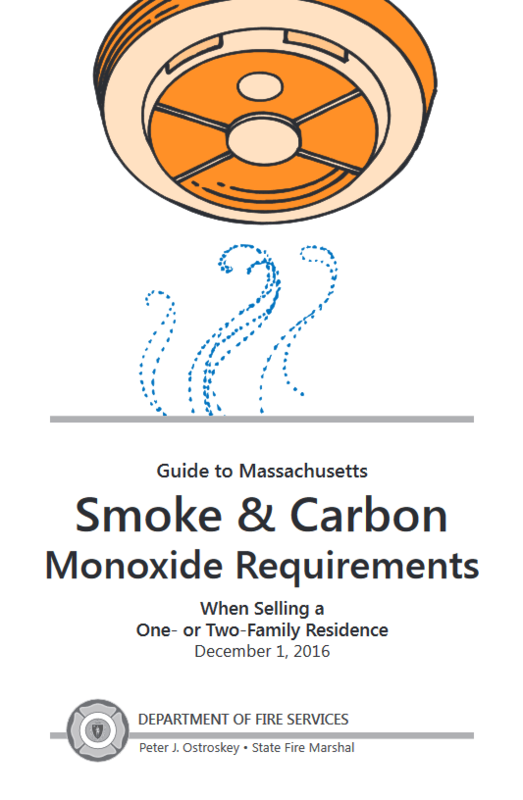 Call 978-649-7671 to schedule an inspection. or cancellations and will be at the discretion of the Fire Chief or designee.